Imagine being the first person ever to swim from Florida to Cuba without a shark cage; that’s 110 miles or 180 kilometers of treacherous, unstable waters filled with all sorts of dangerous species of animals. 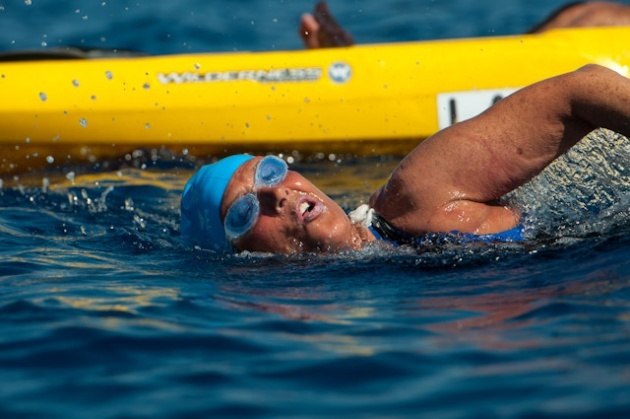 Well, for the new record-breaking long-distance swimmer, the crazy and ambitious Diana Nyad, the dream became a reality. Some may view Nyad as an absolutely off-the-rocker crazy woman for even attempting this long journey filled with wild currents and dangerous beasts. But this 64-year old (!) daredevil would not let any obstacle come in her way in achieving a lifelong ambition of completing the journey, on her fifth attempt. I first heard of this courageous woman on an NPR podcast that recorded and played Nyad’s splendid message to her highly supportive team speaking with a swollen tongue and lips on her final 2-mile stretch stating they are a special group filled with friends and newcomers that have really pulled through for her with a great heart. 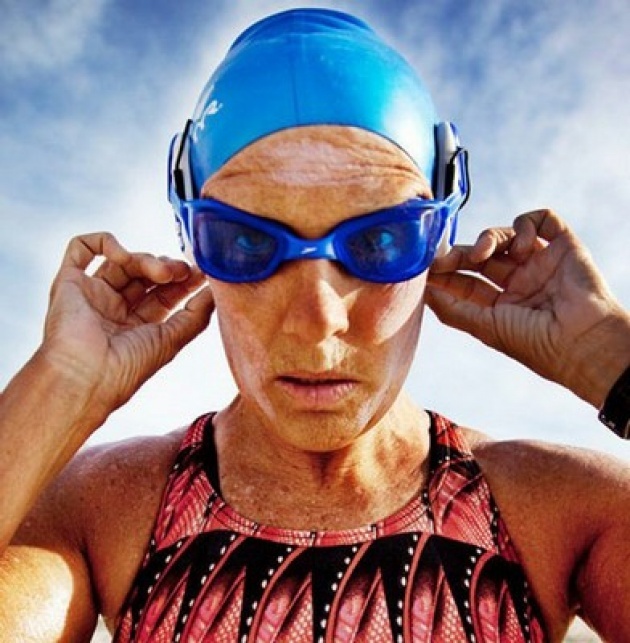 I hold the utmost respect for this highly passionate woman who is a mixture of bravery and crazy; as a swimmer, I would never imagine going through the lifelong journey Nyad has experienced in order to be the first person to have ever swam from Cuba to Florida, the waters are unrelenting and very unforgiving especially in the deep blue sea. She is the epitome of perseverance and proves to her team that giving up is never the answer, especially when you’ve experienced what this courageous woman has throughout the years. The Guardian newspaper mentioned her journey beginning with Nyad’s first attempt in 1978 at the ripe age of 28 and giving up after 76 miles after being blown off-course. Her fourth attempt was called off at an early point in Nyad’s journey in August 2011 as she was stung by deadly box jellyfish at two separate points, which have claimed more lives than shark bites. Alas, Nyad’s final attempt would ultimately leave her victorious and full of wonderment in her courageous accomplishment. All in all, Diana Nyad embodies courage, bravery, ambition, perseverance and an impeccable long distance swimmer who will stop at nothing to achieve her goal. She is my new idol.